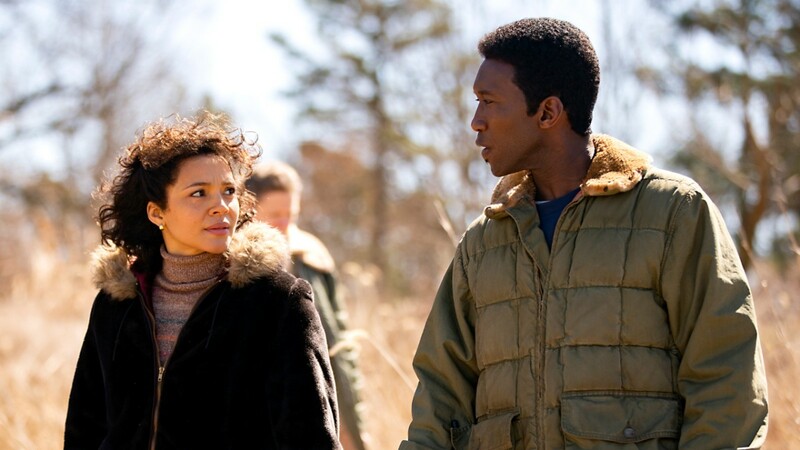 HBO's True Detective continues to build their triple layer mystery over three decades in "The Big Never". A lot of new clues come to light; the children being secretive in the woods; handwritten notes and maps; a photo of Will taking communion that looks suspiciously like the way his body was staged in death. Meanwhile detective West recruits Hayes to help with the re-opened case in the 90's, and in 2015 Hayes has to face gaps and inconsistencies with the official investigation while being confronted by the ghosts of his past. All this plus a rollicking discussion of feedback and the latest theories harvested from the psycho-sphere! Choose your own adventure! Want to vote on the Baldies? Or, are you interested in our 24 hour charity stream? Perhaps you're looking for more of that Joanna Robinson theory posted on Vanity Fair?